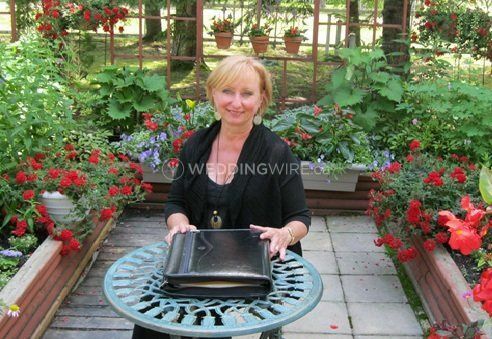 Larisa Balas - Officiant ARE YOU A VENDOR? 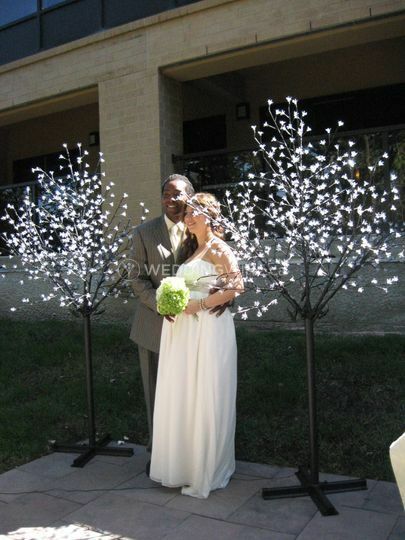 Larisa would be glad to design and officiate an outstanding personalized marriage ceremony for you two: your ceremony, your way! Whether your wedding is a last-minute decision or has taken months or even years to plan, she will create a ceremony that reflects you and your love, one that shows the deep commitment you are making as well as celebrates the happiness of the occasion. 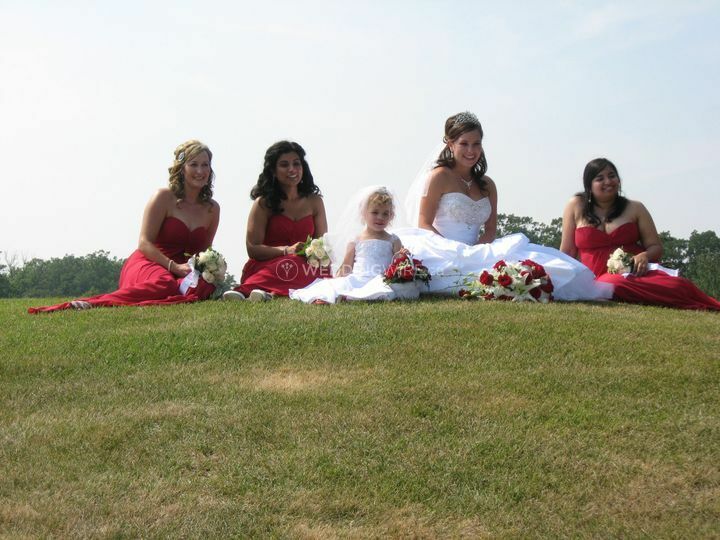 She specializes in personalized and meaningful ceremonies, bringing to the table significant professional training combined with a solid education base and a wealth of knowledge related to wedding customs and traditions from around the world. 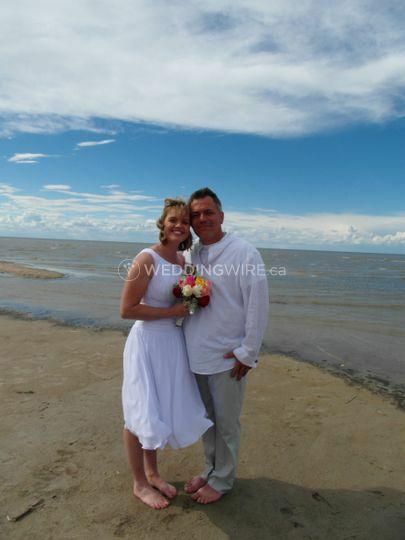 She will guide you when creating a ceremony that reflects you, your love, and all the things that you hold most dear with the utmost respect for your cultural background and personal creed. 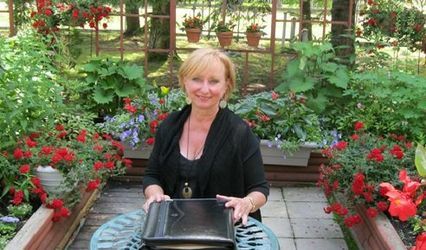 Some of her services also include personalized marriage vows and ring exchange, unlimited resources, unity symbolic rituals, and ceremonial flourishes. Arrange a complimentary no-obligation consultation to discuss what you have in mind. 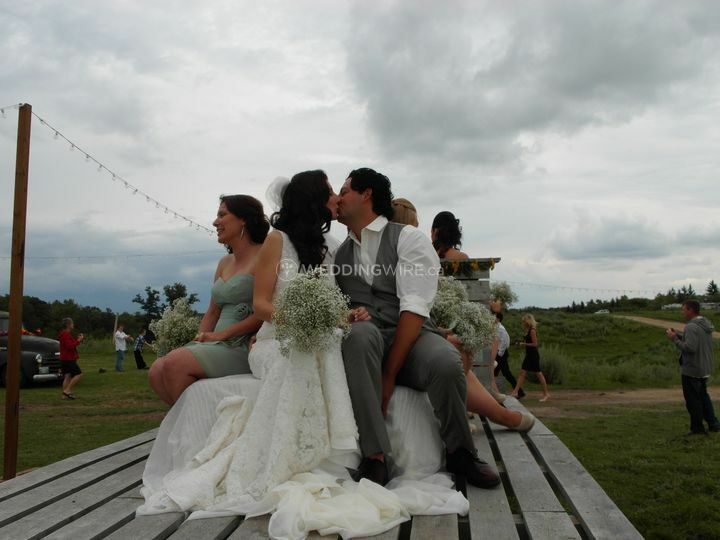 This will help her to get a picture of you as a couple as well as your preferences for your big day. You will have the chance to see by yourself that Larisa has the right experience and personality needed for your ceremony. Then, she will put together the words that will unite you in marriage. She will write and rewrite until everything is nothing less than perfect for you. Larisa will also provide you with unlimited consultation until she meets your highest expectations. Larisa was lovely to work with. She was responsive, helpful and full of good ideas. She helped us make a personalized ceremony that (we think) was tasteful and welcoming for our guests. Her services enhanced our wedding day. Highly recommended! Larisa went above and beyond to ensure our ceremony ran perfectly. I didn’t have a wedding planner so one of my concerns was that the ceremony ran how it was supposed to. It was so nice to have Larisa at our rehearsal as she was very knowledgeable of all aspects such as pace to walk, which way to face, the do’s and don’ts etc. Larisa ran through the ceremony twice at our rehearsal and I’m so thankful for that as it would have been so stressful for me (the bride) to have to coordinate the rehearsal. You truly don’t realize how much there is to know and practice until you’re going through it. 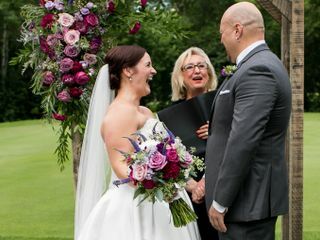 As for the content and wording of the ceremony... after we met with Larisa and got to know us, she provided us with a very thorough, detailed draft and listed so many options of vows, ideas for rituals, even poems and readings. Larisa was open, honest and attentive to our needs and dislikes. It was nice to know I could make as many changes and cuts as I needed and Larisa was happy to make adjustments until the draft was exactly what we wanted. 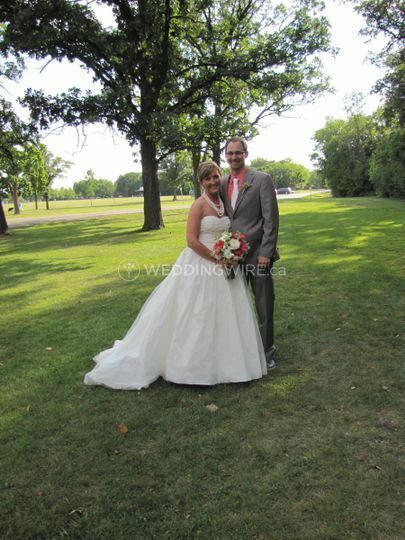 There are so many parts to planning a wedding, it was really nice to have at least one of them be stress free. Would absolutely recommend Larisa as a wedding officiant! 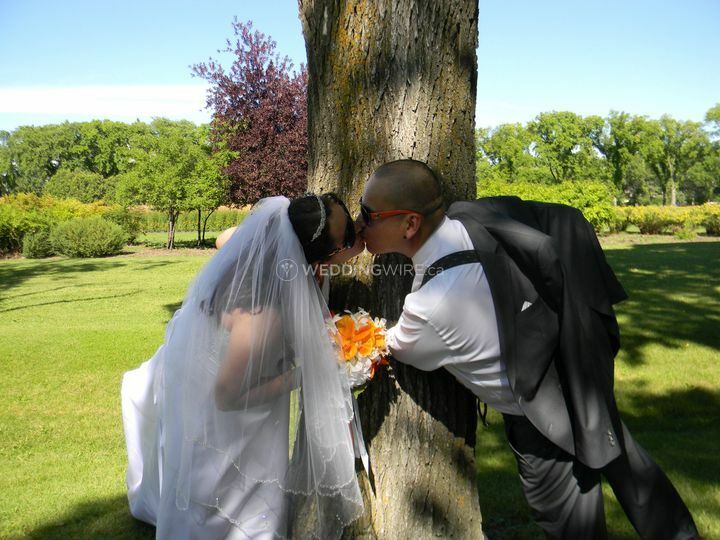 My husband and I got married July long last summer. 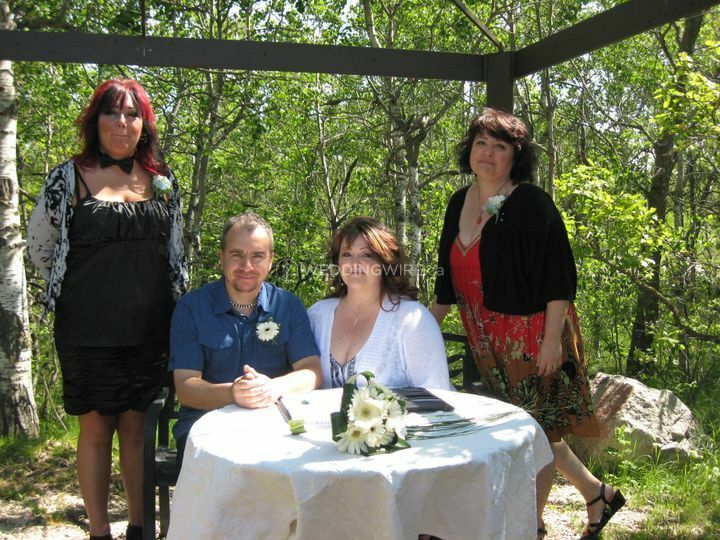 We were very happy that we chose Larisa as our officiant. She has a warm and up beat personality. Very professional. Thank you for being apart of our day Larisa! How we lucked out in Larisa!!! Just random pick going on reviews and her picture. What a find she was more than wonderful and more than expected . Larisa is the epitome of warmth and competence . She is a gifted writer and perfectly picks up on all the uniqueness and nuances of a couple to create the perfect cermony Endlessly patient and accomadating she can be relied on to get everything as you want. Clearly passionate about her privalage to unite couples in marriage ..just a delight on every level...highly recommend her to everyone ! We were looking for a one-of-a-kind wedding ceremony. 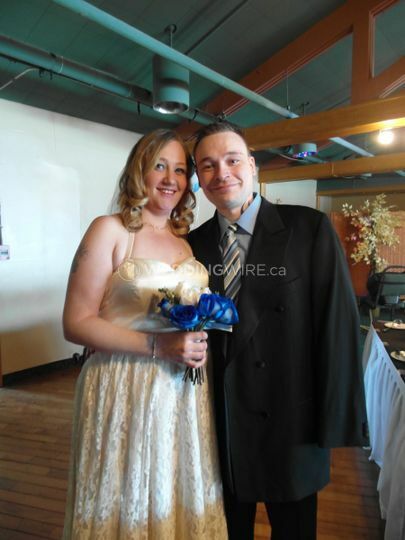 Larisa understood what we were looking for and helped us write a ceremony that was just for us.